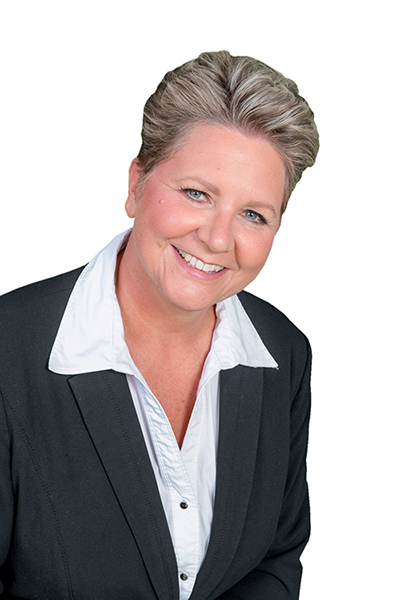 Kathy brings unparalleled business experience to her role with Dale Sorensen Real Estate. She has over 20 years’ experience in contract negotiation and sales management as a Director with a Fortune 50 Company. In her last role, Kathy managed transition planning for sales operations across the U.S., Hawaii and Canada. She truly understands the planning, marketing strategy and attention to detail you need when you’re buying or selling your home. If you are looking for a creative collaborator who will help you manage one of your most valued assets – your home – you’ll find no better or more capable partner than Kathy. Kathy has experienced first-hand the joys and complications of real estate, having moved multiple times with her husband, Eric, during his 20 year military career. She and Eric chose Sebastian as their permanent home, and Kathy’s eager to show you what makes living in the Sebastian/Vero Beach area such a wonderful choice for families and persons of all ages. So when you are ready to buy a new home, or if you are thinking of selling your empty nest and downsizing, please visit with Kathy and let her show you the many options and opportunities that she and The Live Now Team can provide for you. Once you meet Kathy, you’ll have a true friend in the real estate business. In her spare time, Kathy enjoys gardening, travelling and spending time with her family.